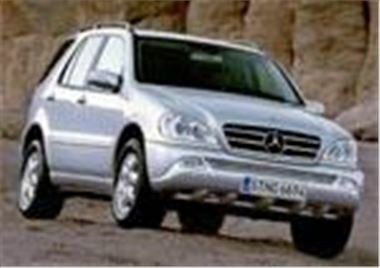 www.autocarsource.com has these Mercedes models in stock now at big savings. All are unregistered and can be 04 registered for delivery in March. Many more models immediately available. All prices include 12 months VED and delivery.